Doosan, the leading manufacturer of robust high performance forklift trucks, will be exhibiting at LAMMA 19, the UK’s top farm machinery, equipment and services show, to be held at the NEC in Birmingham, 8th – 9th January 2019. 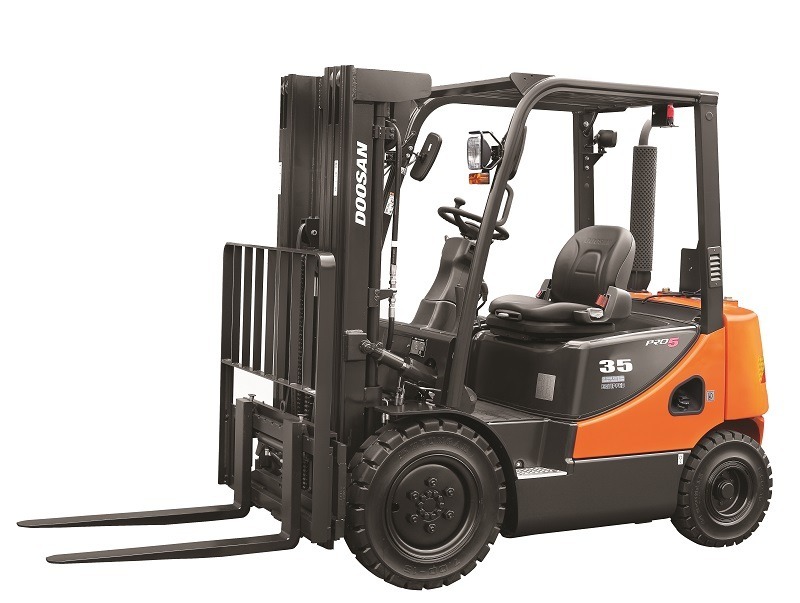 On the stand will be four of Doosan’s latest feature-rich forklift trucks – a D33S 3.3 tonne counterbalance, a B15T-7 three wheel electric counterbalance, a 2.5 tonne capacity hand pallet truck and a D35C-7 3.5 tonne diesel counterbalance truck. 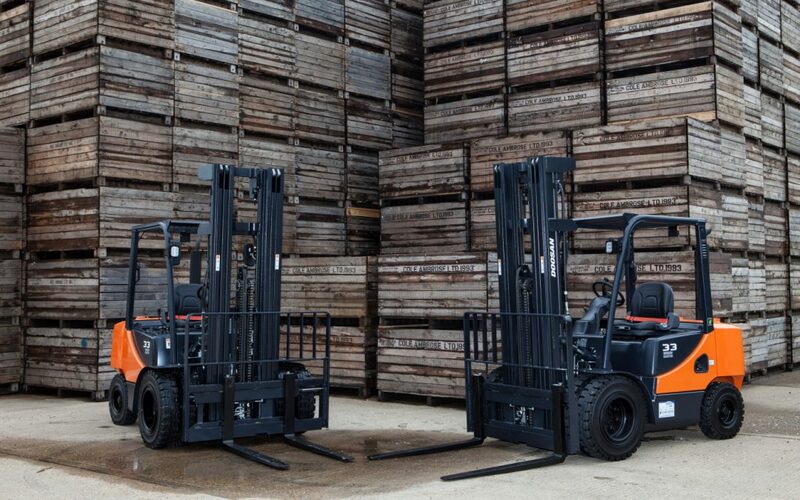 These are just representative examples of the manufacturer’s extensive range of over 200 models of counterbalance, reach and warehouse trucks, with capacities spanning 1.3 to 25 tonne, over power sources of electric, gas and diesel. Everything the agricultural sector needs in terms of handling performance to keep busy farms productive. The Doosan D35C-7 3.5 tonne diesel powered counterbalance. Come and visit the Doosan Stand at Lamma ’19 – Hall 18, Stand 516.